Odey Owojela, born Odey Paul Owojela is a Nigerian Blogger, Social Media Strategist and a Graduate of Computer Science from CRUTECH. He is best known for his news and entertainment blog owojelasblog.com which he founded in October 2015. Owojela Odey is also known to be a Facilitator, who has taught over a hundred persons the basics of starting a blog. 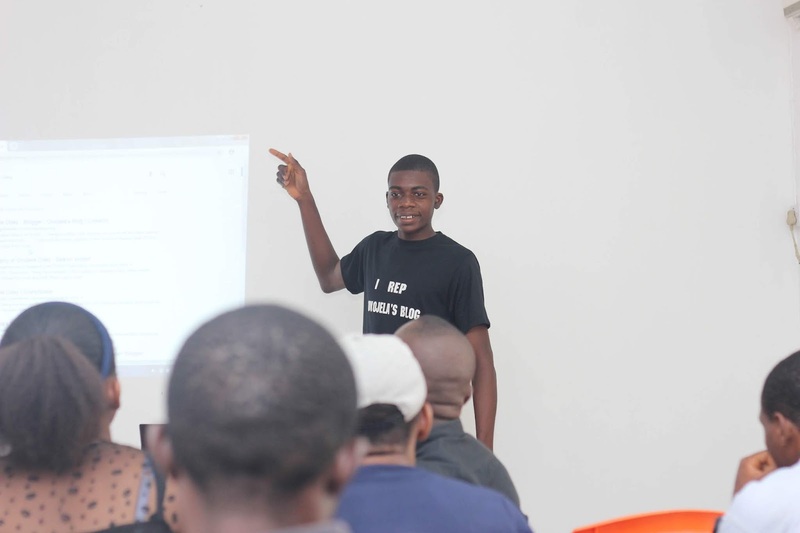 He was a Facilitator for the 2018 Edition of the Digital Summer Academy held in Calabar, Cross River State. He also facilitated at the 2018 Student Enterprise and Employability Program (SEEP) 2018 powered by ACCD and the US Embassy Lagos at Calabar, Cross River were he spoke on the essence of a positive digital footprint. He has worked with various organizations to carry out publicity for events. He holds a Bachelor of Science degree in Computer Science. 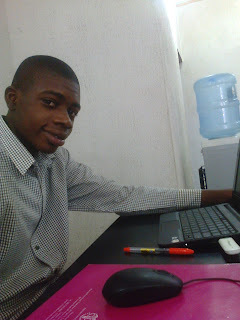 His content has appeared in LasgidiOnline.Com.Ng, a top Nigerian entertainment blog and InfoguideNigeria.com, a Nigerian encyclopedia for How Tos and Where Tos. Owojela Odey had in 2016 famously spread the good works of God writing series of inspirational articles. His blog has gained readership from audience in USA, Canada, UK, Russia, Ghana, Nigeria and many other countries around the globe. 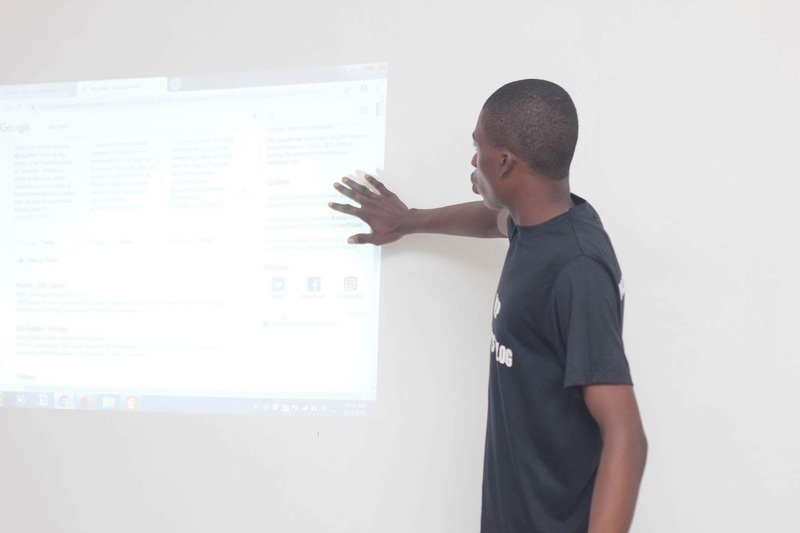 Owojela Odey started blogging at the age of 17 and blogged consistently till he was qualified for Google’s Publisher program called, Adsense. He was born on February 6, in Lagos State and later moved to his state, Cross River for the completion of his secondary and tertiary education. Owojela Odey had in one time face massive criticism from critics after a post he titled ‘Buhari is Dead’ and when you read the article you would discover that it was a little Daura Buhari who p*nis was cut off and was flown for a surgery, not Nigeria’s President Muhammadu Buhari. When was Owojela's Blog Founded ? 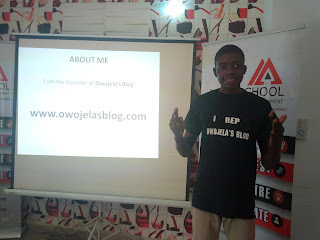 Owojela Odey founded Owojela's Blog (www.owojelasblog.com) on the 4th of October 2015. Some of Owojela Odey’s interesting articles and most read articles includes: "How Doubting Hinders You”, “How to Encounter Financial Dominion in Christ”, “Linda Ikeji’s Net Worth” and many more. He is also very active on twitter as he has over 4,000 followers and over 100,000 tweets. Cross River University of Technology, (CRUTECH), Calabar. 2014-2018. Owojela Odey was recognized by the CEO of Calabar Blog, Mr. Hope Obeten as the Most Followed person on twitter in CRUTECH. He had over 1,700 followers as at 2016. He was given a premium novel and two top tier tickets to the then Marina Film House, Calabar by the Media Entrepreneur. 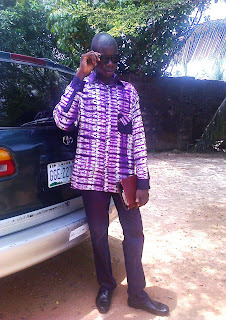 Owojela’s Blog had inspired many bloggers including Kymusik, JojoImonye, Phacemash and many others. He was certified on Digital Strategy 101 by Livity Africa in 2016. He started his blogging career using Google’s Blogger free domain name owojela.blogspot.com before popular Lagos Blogger, Jacob Akpene took it upon himself to customize his domain. Owojela Odey is a fan of Akpene Jacob (A Media Entrepreneur), Ebuka Akara (A Twitter Celeberity and Digital Media Strategist), Linda Ikeji, Lebron James, Marc Guberti, Sean Parker and Bill Gates. He is an IT enthusiast. Owojela Odey has a height of 185 cm (Over 6 feet). Owojela Odey is a member of the Nigerian Bloggers on Bloggers.ng. 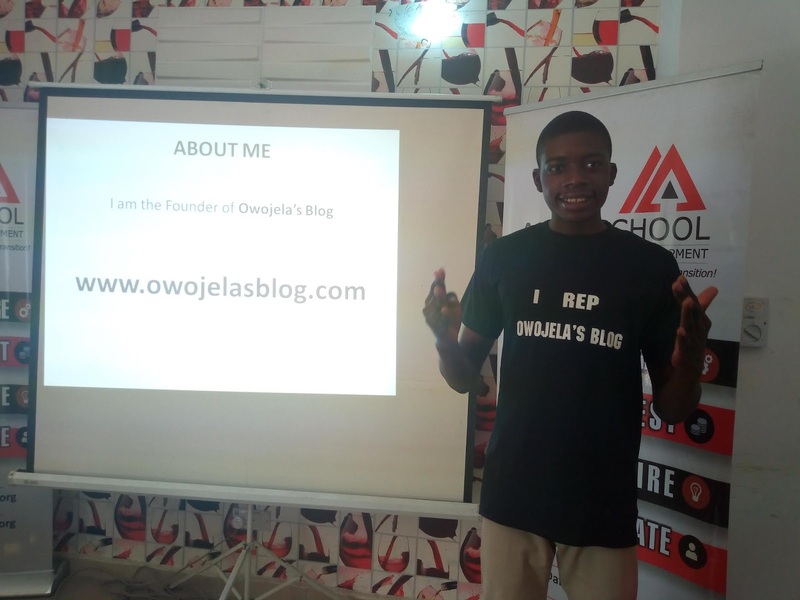 Owojela Odey says he is making plans to take his blog to the next level as time goes by, to be one of the most read blogs in Nigeria and beyond.